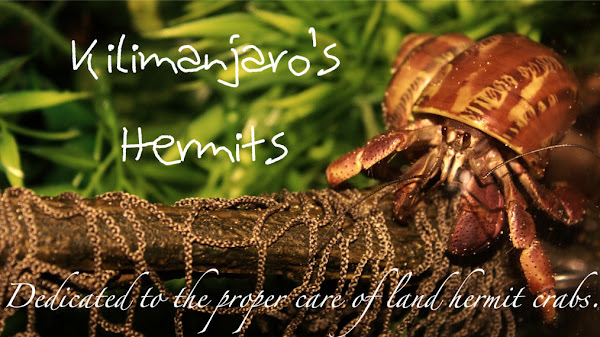 Kilimanjaro's Hermits: Weeds: Not A Bad Thing? Weeds: Not A Bad Thing? Common weeds can be a problem for many gardeners. They can make the difference between a perfect garden and a wretched mess. However, weeds are not at all as bad as they seem. In fact, most weeds are quite beneficial to one's health. I have taken the liberty to highlight two common weeds and give you the nutritional impacts of both. Common Weed #1: The Dandelion. The dandelion is a weed that is well-spread throughout yards everywhere. It is known to be a horrible weed that makes a beautiful lawn grow ugly. Unless you are using pesticides and herbicides to keep away these nasty buggers, they are going to be in your lawn. The lucky thing, for you, is that if you have these in your lawn (and your lawn has not been treated with anything chemically), these weeds are completely nutritious for you and your crabs! Dandelion greens are great in a salad (and the tops, although I do not prefer to eat them, are great for the crabs). Dandelion root is used to make tea and the crabs love the root. 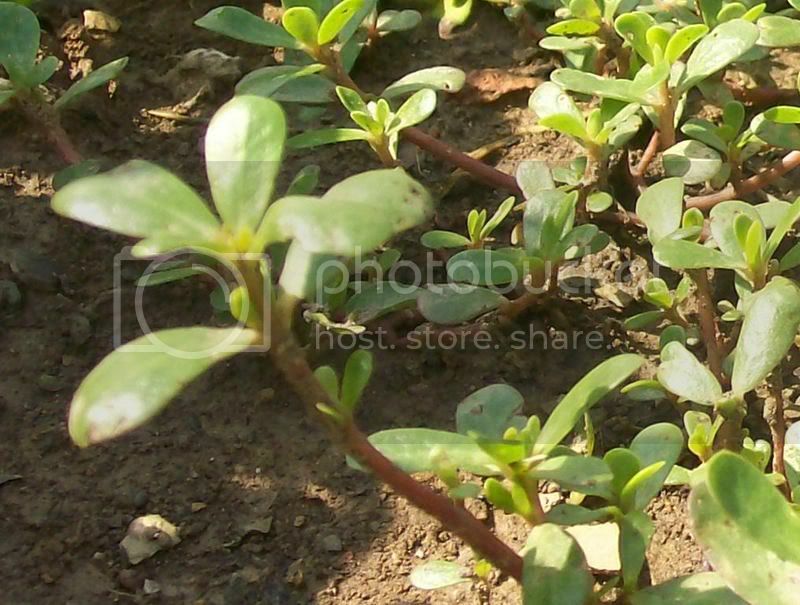 Purslane is another common weed found in lawns and gardens. Purslane is loaded in omega 3 fatty acids (the highest of any other plant source) and can also assist in adding some color to your hermit crab. Purslane can be consumed by both humans and crabs. Purslane tastes lemony and a little sour raw, but I find the flavor very zesty and tasty. Additionally, purslane tastes good steamed. However, be careful: purslane has a poisonous look-alike called spurge. The difference is that spurge will produce a milky sap when broken in half, while purslane produces a watery substance. So, before thinking weeds are the son of the Devil, take a second look at their benefits and eat them to become healthier! The crabs will be healthier, too!